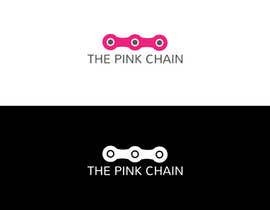 I would like to create a logo for a project I'm creating called The Pink Chain. It's basically a campaign to gain more support for women athletes. 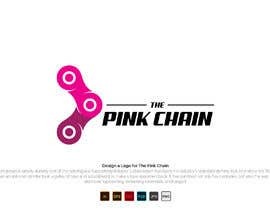 It should involve a couple different colors, but obviously pink being one of them, and it should incorporate a bicycle chain. I don't want it to be too girly; it certainly shouldn't be "cute". The font should be strong but not aggressive. Thanks for your help! I look forward to see what we come up with!